Donald 'Donny' Eral was born on February 24, 1950 in Glenwood, MN to Donald Jacob Eral and LaVonne Baurngardener. He attended Jefferson High School in Alexandria and graduated with the Class of 1968. After starting studies at Alexandria Technical College, Donny entered the military. 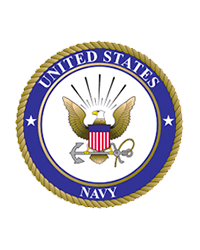 He joined the U.S.Navy and served his country during the Vietnam War. He served two tours of duty and was a member of the Brown Water Navy reconnaissance missions. Donny was injured in the line of duty and after the war, he returned to Alexandria in 1972 and completed courses at Alexandria Tech in Machine Shop, Fluid Power and Tool Making. Donny, also known as 'Duke,' was hired to work on heavy equipment for a company in Chicago. After three years he moved to Pekin, IL where he worked for the coal mines on their heavy equipment. 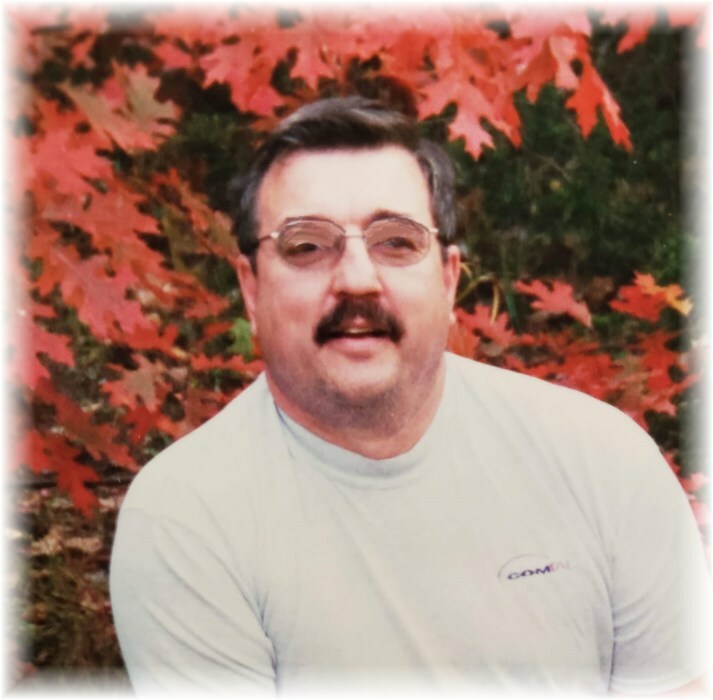 He returned to Alexandria in 1984 and over the years worked on heavy equipment, living in Monticello, MN and working in Plymouth and eventually in Golden Valley working for General Mills. After a dedicated and long career, he retired in 2012 to a home in Big Lake, MN. Don was a life member of the Disabled American Veterans and was a past member of the American Legion. He was an avid hunter and proud member of the National Rifle Association. Other hobbies he enjoyed were fishing and going four wheeling with his friends. He was a kindhearted, yet private man who would never want to bring attention to himself. He liked to laugh and keep a brave face no matter the challenges life presented. He will be dearly missed and lovingly remembered. Don is survived by his stepdaughters and their families, Roma (Chris) Olson of Monticello, MN and Heather Schultz of Big Lake, MN; step grandchildren, Paxton and Reegan Edens, Mariah and Meah Bartholomew; cousins and friends. He is preceded in death by his parents. Services are Monday, March 25, 2019 at 2:00 pm at Fahlun Lutheran Cemetery in Nelson, MN with full military honors.